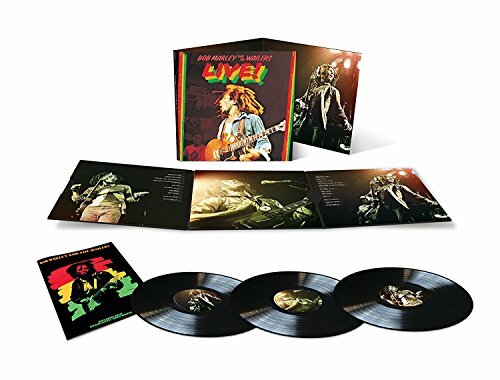 Bob Marley and the Wailers were at the peak of their artistic powers when they arrived at the Lyceum London for two shows on July 17 and 18, 1975, having just released Natty Dread the year before and about to unleash Rastaman Vibration on the world. The Rolling Stones mobile studio was on hand to record both shows, with seven songs from the second released as Live!, in December of that same year. Live! will now be released on vinyl and digital including the two full shows for the first time.